Students - Spring is here in Western New York, and that means we'll all be out hiking more regularly. Hiking often means finding and carving walking sticks...we love to peel the bark and carve into sticks, watching the wood chips fall to earth. Today's poem celebrates this small joy and captures the feeling I have in the woods when I whittle and walk with a stick that I found. This poem is one of many that I wrote for my forthcoming collection with Clarion/Houghton Mifflin - WITH MY HANDS: POEMS ABOUT MAKING THINGS. I have been finishing my revisions on this collection (so excited) and know now that this poem will not actually be in the book. I just wanted to share it here for all of you hikers and whittlers. 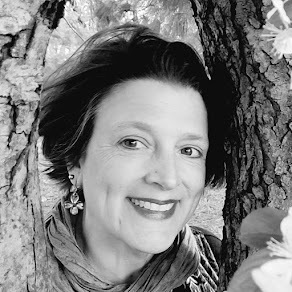 Today I am very happy to welcome fifth grade teacher Adrienne Moran and her poets from Douglas J. Regan Intermediate School in the Starpoint Central School District in Lockport, NY. They spent a lot of time this winter/spring reading and writing poetry, and it is a joy to have the chance to share their work here. Thank you, poets! 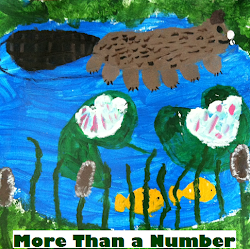 Please enjoy this slideshow of these fifth graders' poetry and process. You can control the speed of the slideshow with the arrows on the right bottom corner. So much gratitude to Adrienne Moran and her students. I am thrilled that they were willing to share their poetry..and their process...here on this beautiful spring day. At this time of unprecedented peace in the history of humanity, we need songs and anthems to help both young and old see that peace and unity are not unrealistic fantasies. Peace and unity are possible through belief and active daily struggle. Like the Starship Enterprise, this CD of 17 songs is a vessel to carry forth an ever- advancing civilization toward unity. 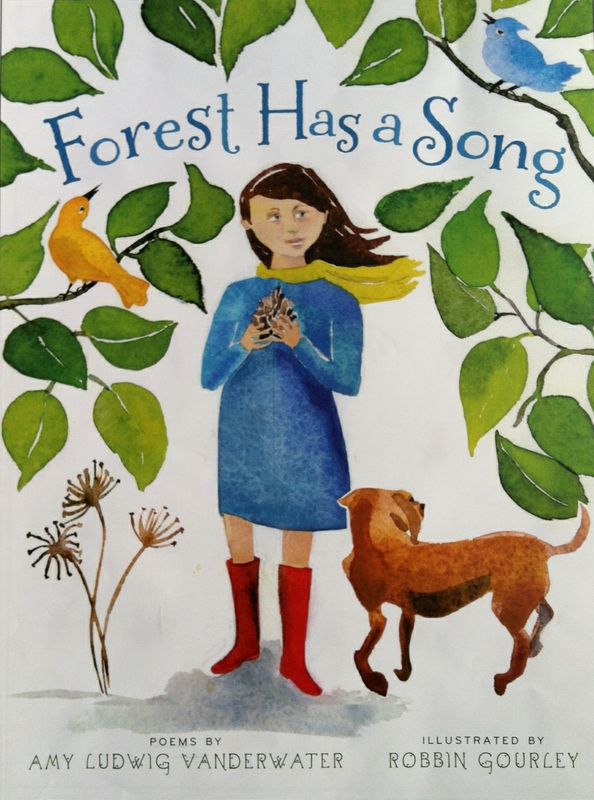 Sing these songs with your children and your students. Teach them that the dream of peace becomes real when we know our higher selves and offer our gifts to others. 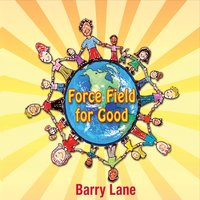 This CD is also part of a book and curriculum of the same title, Force Field for Good, by Barry and Colleen Mestdagh. Barry has offered two CDs to two commenters on today's post. Please leave a comment to enter, and I will announce the two winners next week. Michelle is hosting today's Poetry Friday roundup over at Today's Little Ditty. All are welcome! Ooooh - we're big walking stick fans over here, too! But now that we're on the nice, flat lowcountry coast, we don't need them like we did in the mountains. What an array of excellent poems! Ms. Moran and her students should be quite proud. I enjoyed each one; lots of great images and word choices. I especially like that your namesake, Amy, had strong feelings about wanting to help others and decided to "scream it out" in a poem! Amy, your Poetry Friday blog today is brimming with beautiful images & peace. Appreciations. Please tell Mrs. Moran & her talented poet, Sophia, that the globe poem grabs me. I have a big old globe right here by my desk & I breeze by it so much. Now I am thinking about it in a new way. I feel that Sophia will enjoy many published books in her many future writing days. And I am looking forward to spending more time with all 22 pages (takes) of this sweet video. And, thank you for the introduction to Barry Lane & his good messages. AND so creative an eyedeer, the forthcoming WITH MY HANDS. Brava! Plus, my handcarved walking stick, created when our gal was in Scouts long ago by a Scout Dad, Blade, is itching to get out into the spring fields, after hearing your lively walking stick rhyme. Your blog makes my day. I also adore Barry Lane. Without your poems most of my poetry units would be very different. I loved the SmileBox presentation of poetry. Fantastic collection! 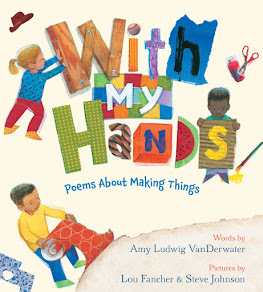 I am looking forward to all of your upcoming books, Amy, but with two kids who LOVE to make things, and having been a kid like that myself, I'm particularly intrigued by WITH MY HANDS. Thank you for sharing "Walking Stick" today and Mrs. Moran's students' poetry as well. "Walking Stick" makes me want to go hiking today "on wild forgotten wooded land." Can't wait to read your new collection! Perhaps there will be a knitting poem? Thanks for also sharing Mrs. Moran's "Poetry Peek." 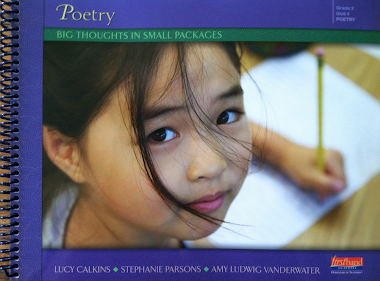 What a terrific collection of poems! Congratulations to Mrs. Moran and her 5th grade poets. Loved reading these. Well done! Amy, your blog posts are rich in variety. I enjoy each one. Congratulations on "With My Hands" and for sharing one of the poems submitted for this poetry publication. The stick poem resonates with me. 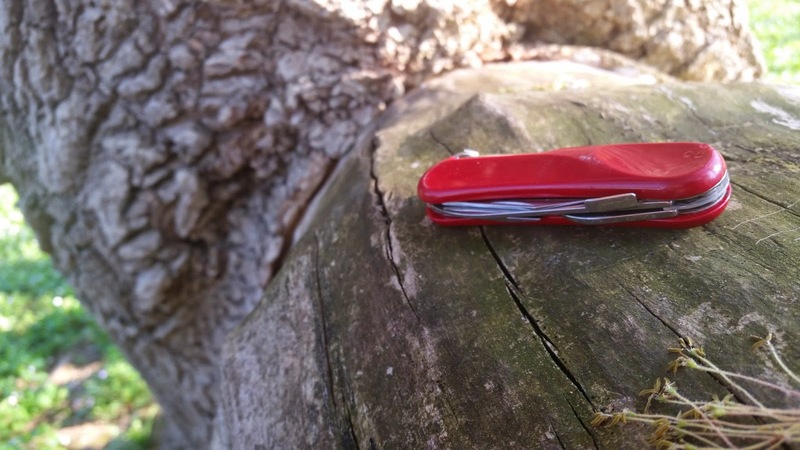 As a shy teen, I had a whittled stick that I took with me to a youth weekend and it helped me through. Then my house was flooded when I was a senior in high school. Walking around the house while all our stuff was thrown out in piles outside the windows, I found my stick. It then became a symbol of hope for me. It now sits in a gourd prayer bowl. "At this time of unprecedented peace in the history of humanity" -- I think we don't hear this enough!! I like that the stick may look ordinary to someone else, but it is special beyond what you can see. I read your poetry every day and enjoy it so much. This one particularly so. I just love it. Thanks for sharing all your lovely work here. I learn so much. Can't WAIT to have another Amy LV book on my poetry shelf! I LOVE the poetry process the kids went through. Kudos to their teacher and for the Amy LV inspiration along the way!